Experience is our core value. Knowledge is not a power until it is equipped with skills. 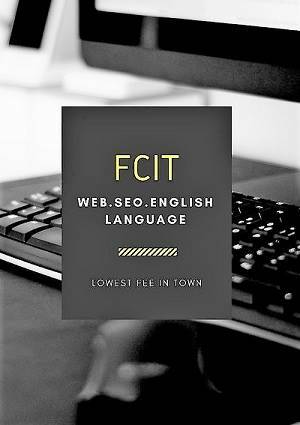 FCIT is a personal training institute of Marlin Marketing, Lahore. Our aim is to train the students in I.T’s Skills and make them more useful for the business community. Demand driven short courses are being offered at Fusion College of Information Technology to produce I.T professionals for the market.